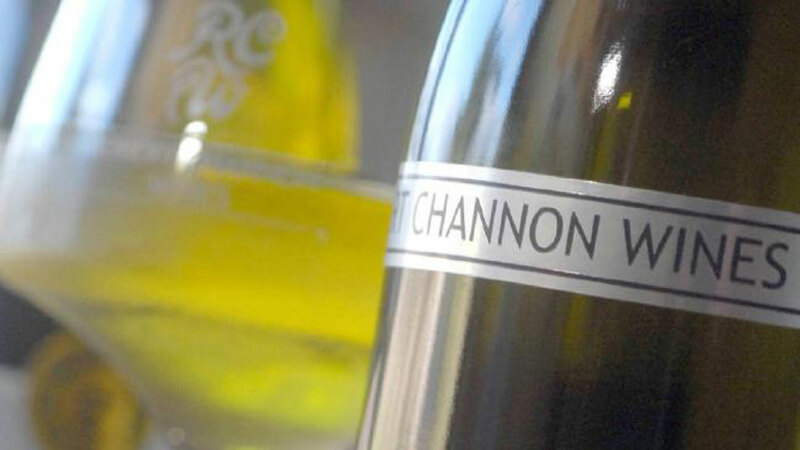 Best known for its much awarded Verdelho, Robert Channon was the first winery in Queensland to receive 5 stars from James Halliday. Their vineyards and winery have consistently produced gold medal and trophy winning wines every year since 2001. Their wines were served to Queen Elizabeth II when she visited Brisbane. At an altitude of nearly 950 metres, the winery and Café have stunning views over the Singing Lake. Enjoy the regular classical and jazz concerts held in the winery’s Swigmore Hall. 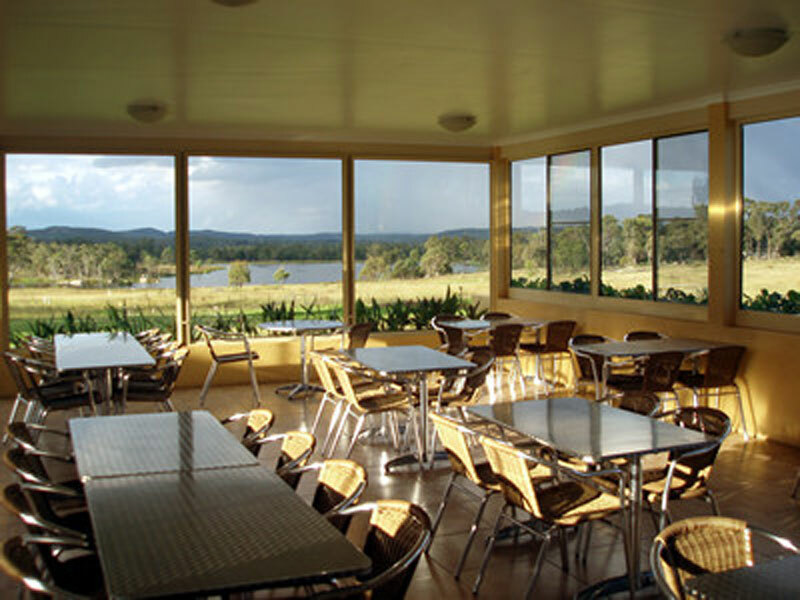 Drink in the view as you enjoy lunches, coffees and cakes in the Singing Lake Café. The winery is family friendly, dog friendly and in fact all round friendly and delighted to welcome guests for wine, food and music. 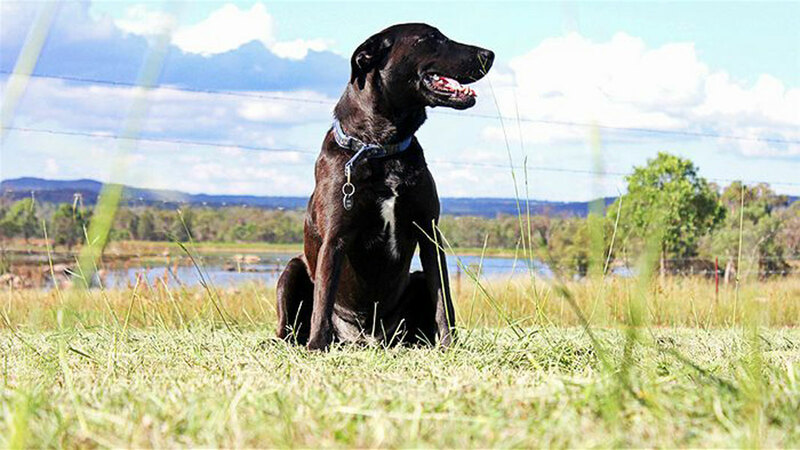 We are one of the few small wineries in Australia to have won a national trophy at a national show for a champion wine. This is effectively a 'Best in Australia' award. We did it for the first time with our Reserve Chardonnay 2002 which won the Trophy for the Best Chardonnay in the Royal Brisbane Show 2004 and then again with our Sparkling Chardonnay 2008 which won the Trophy for the Champion Sparkling Wine in the Australian Small Winemakers Show in 2010. Our Sparkling Chardonnay 2012 has just won its first Gold Medal - at the 2015 Cairns Wine Show. The Singing Lake Cafe has re-opened as "Paola's" with her new Spanish menu. 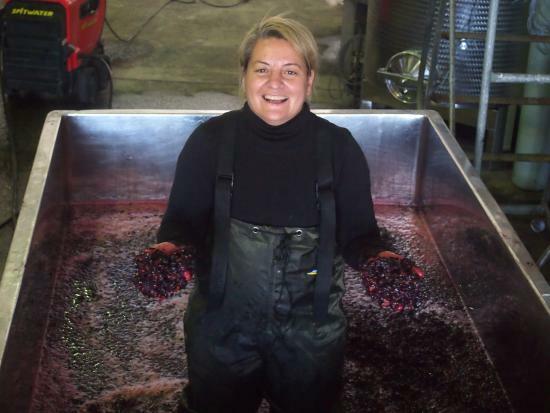 Our wonderful winemaker Paola Cabezas is also a legendary cook and she is showcasing her favourite family dishes with a strong Spanish influence - matching the dishes with the wines she makes here. Paola's at the Singing Lake Cafe will be open for lunches on Sunday and Monday each week from 11.30 to 3.30. Bookings are recommended. "In 1998 we found the perfect land for our winery. It had good soils and elevation, great views and a great water supply. On the debit side, the agent told us that it was on the wrong side of town and unsuitable for growing grapes. However, so far so good. As soon as we had completed the purchase we started to plant our first vineyard. We had two immediate strokes of luck. One was that we recruited the wonderful Robert Kerridge as our vineyard manager and, apart from an absence of a couple of years, he has looked after our vineyards ever since as if they were his own. Our second stroke of luck was that the nursery supplying the vines to us couldn’t supply the chardonnay we had ordered because they had sold them to someone else; bigger and more important than us . So, at the very last moment, we had to take verdelho from them instead. Verdelho has been a wonderful grape for us and we now take all the credit (quite inaccurately of course) for having carefully researched the suitability of this variety for our vineyard and the Granite Belt district.